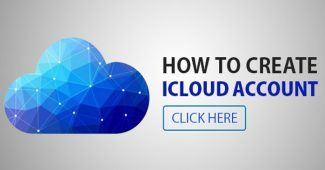 How to create iCloud (Apple ID) account? 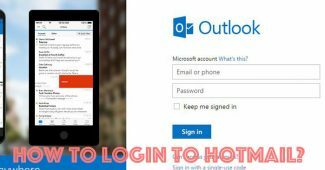 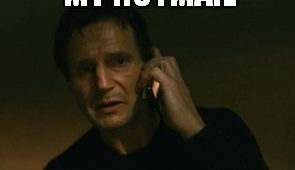 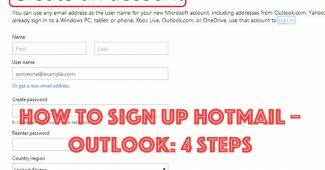 Hotmail sign up, How to create a new Hotmail account? 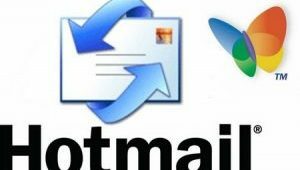 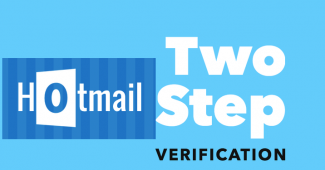 Which is the best Email service in 2016?